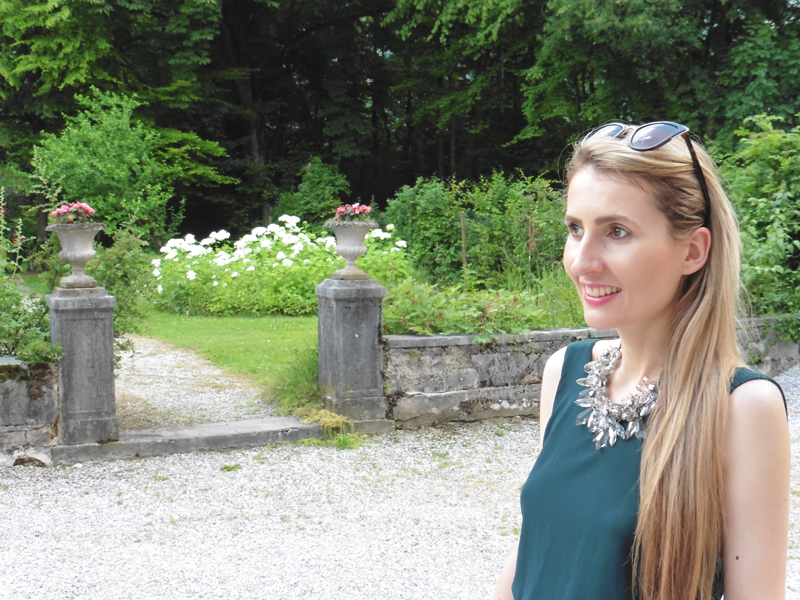 Trench Collection by Sonia Verardo: OOTD: SUMMER WEDDING CEREMONY IN ITALY! WHAT TO WEAR? 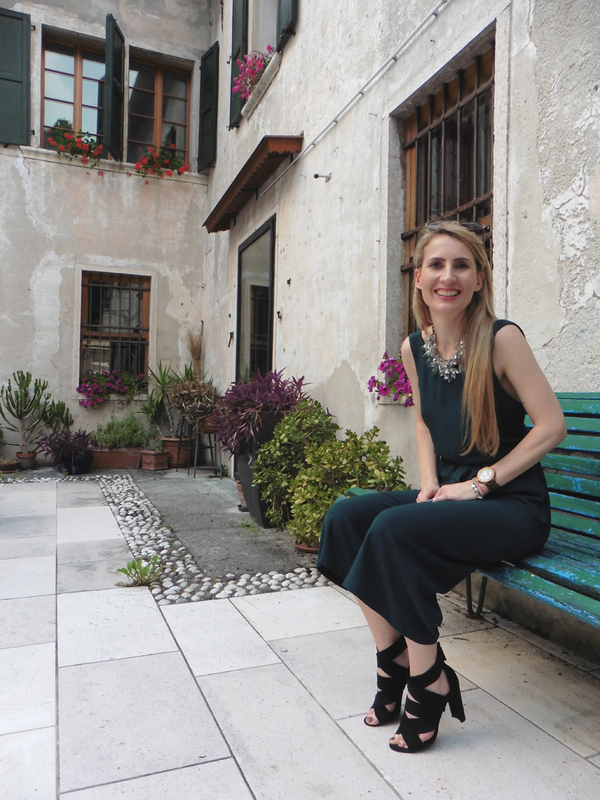 OOTD: SUMMER WEDDING CEREMONY IN ITALY! WHAT TO WEAR? ENG: Recently I was invited to attend a wedding of my hubby's relatives. The ceremony took place in a beautiful little town Feltre, in the italian hills. We had so much fun that day and I wanted to share with you what I wore for the occasion. Moj outfit je, mogli bismo reci total look Zara, jer i cipelice i ogrlica, a i ovaj kombinezon su iz Zare. Wauw that's such a beautiful jumpsuit! kako si slatka u ovom! Baš mi je drago što ste se lijepo proveli! I just attended a wedding here and despite my absolutely strict taste, I had an amazing experience here and I thought to myself that this place is perfect! The food at Seattle Wedding venues is delicious and the ambiance is elegant.